Nokia mobile has released a new X series smartphone. 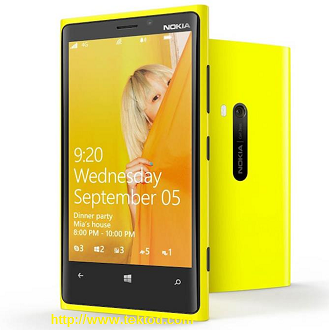 The smartphone can be known as the Nokia XL smartphone. The Nokia XL smartphone is designed with the best features out there in the market it also comes at and affordable price. Which is around 150 USD you can get the Nokia XL smartphone, but before you head over to the store here is a full review on one of the most powerful Nokia android smartphones ever built by Nokia in the market. Nokia XL is designed with a smart screen with a 5-inch full HD display, Nokia got you covered. The Nokia XL is one of the first Nokia X series android smartphones with Google Android 4.2 jelly bean, I GHz dual core CPU, smart display of 5.0 inches touchscreen (TFT) with a 5.0 mega pixels camera with LED flash. The android tablet is having a dual camera of 5 mega pixels rear camera with flash and 3.2Mp secondary camera for video calls. The Nokia XL is a good smartphone expect the low ram of 768MB which makes it not strong enough to handle heavy games and Apps. 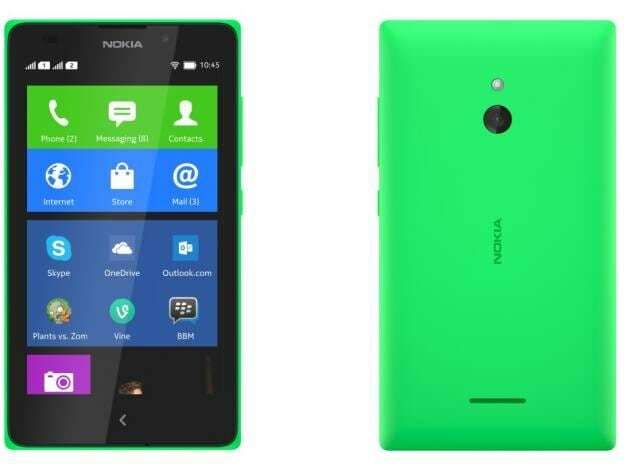 The current price range of the Nokia XL in Nigeria is N22,000 – 24,000N depending on the dealer.